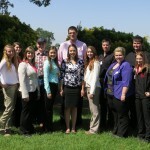 Sacramento, CA—More than two dozen students from 17 regions competed in this year’s California Beef Ambassador competition held April 27 at the Chico State University Farm. 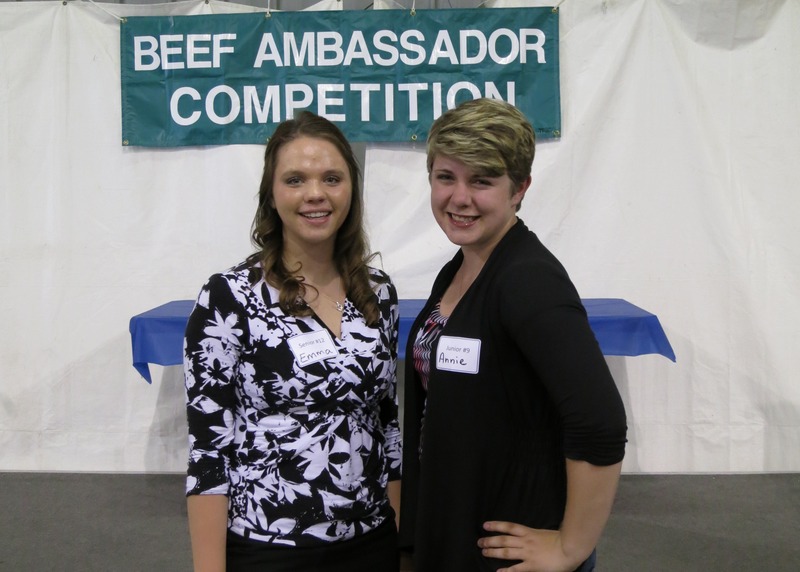 The California winners—Annie Belden of Butte County in the Junior Division and Emma Morris of Siskiyou County in the Senior Division—will advance to the National Beef Ambassador competition to be held September 27-28 in Bentonville, AR. Students in both the Junior (12-16) and Senior (17-20) divisions competed in three categories: Media Interview; Consumer Event; and Issues Response. 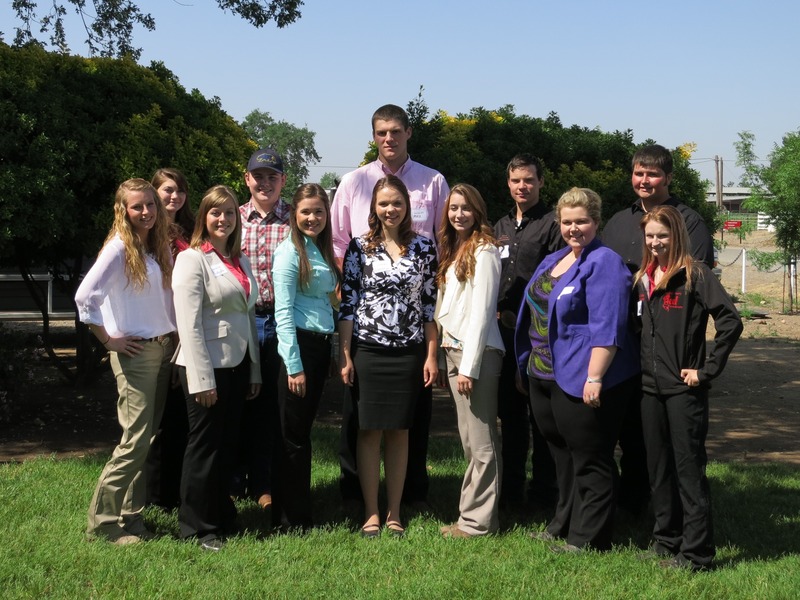 Winners advance to the National Beef Ambassador competition where they will compete with other winners of state competitions to become one of five young adults chosen to represent the National Beef Ambassador Team and educate consumers on a national level. National Beef Ambassadors increase consumer reach through their attendance at promotional events during consumer expos, health fairs and in-store demonstrations. The Beef Ambassadors share personal experiences, product samples and key beef messaging on nutrition, recipes, animal welfare, the environment and other key issues. 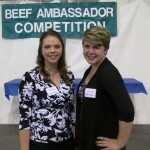 The National Beef Ambassador competition is sponsored annually by the American National Cattlewomen. Senior division winners at the national competition receive cash awards, scholarships, industry and media training, travel opportunities across the United States, experience and exposure in the beef industry and an opportunity for an internship with the U.S. Department of Agriculture. Junior division winners at the national competition receive cash awards, industry training opportunities and national recognition.